The year of the circle, cycle or pizza! A common approach to learning, a common language and Learner Agency! This year the class JD displays just happen to be circles or cycles. Young children make connections quickly when learning representations have a common theme and language. 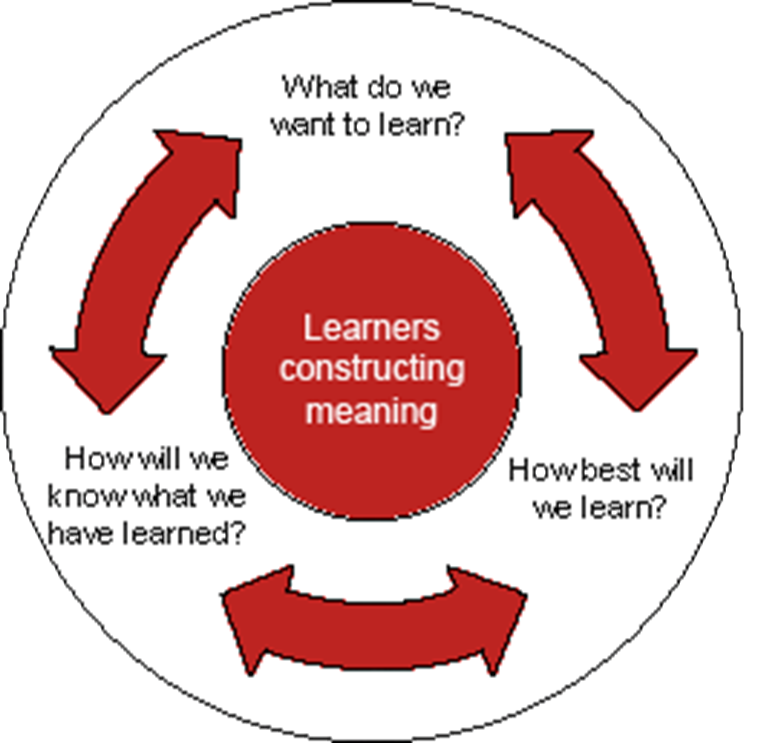 This year across my school and for all curriculum areas we have a common Learning Cycle which students know and use. 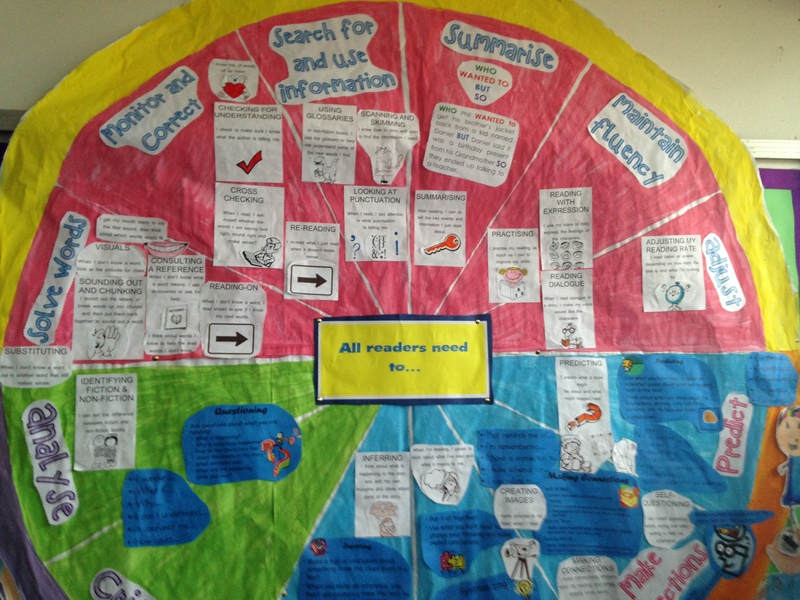 Photo 3: My school’s Learning Cycle which is displayed in every classroom and part of daily teaching. 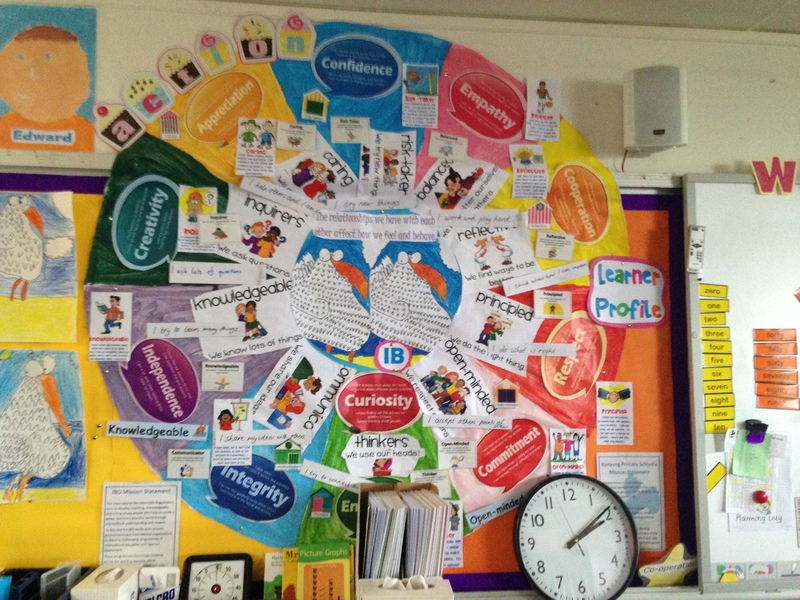 Our Learner Cycle is developing its own look, but essentially it’s the same whether laminated or not. 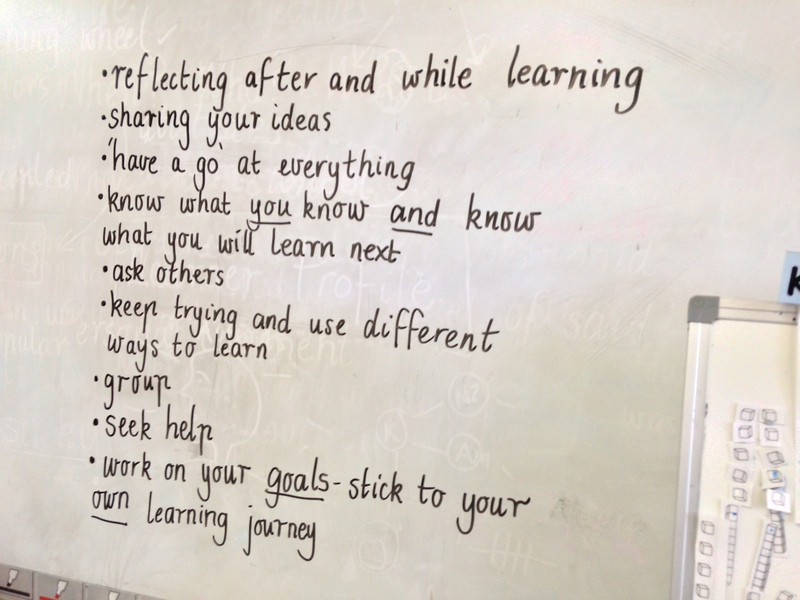 Each part of the Learner Cycle is unpacked with students … and when they are learning they need to be able to articulate (deeply) the following. What do we/I want to learn? 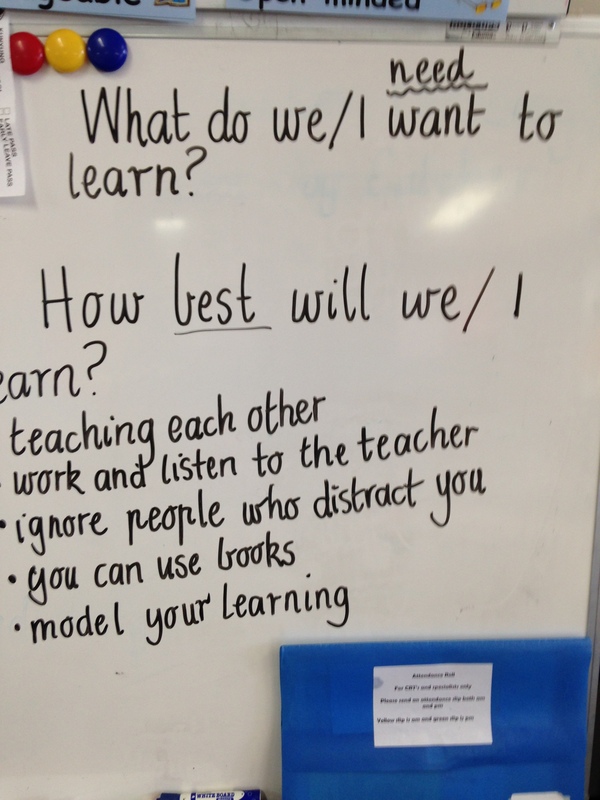 How best will I/we learn? How will I know that we/I have learned? Young children when exposed to a learning rich diet are able feedback their insightful and unique understanding without prompting. The language of learning has to be used authentically and lived through daily actions to become embedded in the classroom and students. Photo 6: On its way… The Writing Cycle in four pizza slices! Each pizza slice will encompass one aspect of writing e.g. the writing cycle, word work etc… You can’t eat one slice at a time, you have to constantly nibble at each slice!